Should You Play PS4 Games on PlayStation Now? Streaming gameplay over the internet. Back in the day it was the hottest innovation in gaming, but OnLive poisoned the well. 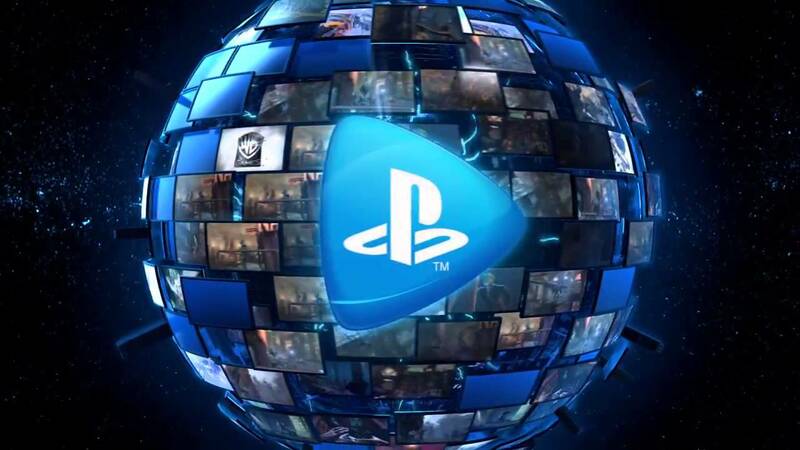 Has PlayStation Now improved the experience? Tom presents a full latency and image quality breakdown.